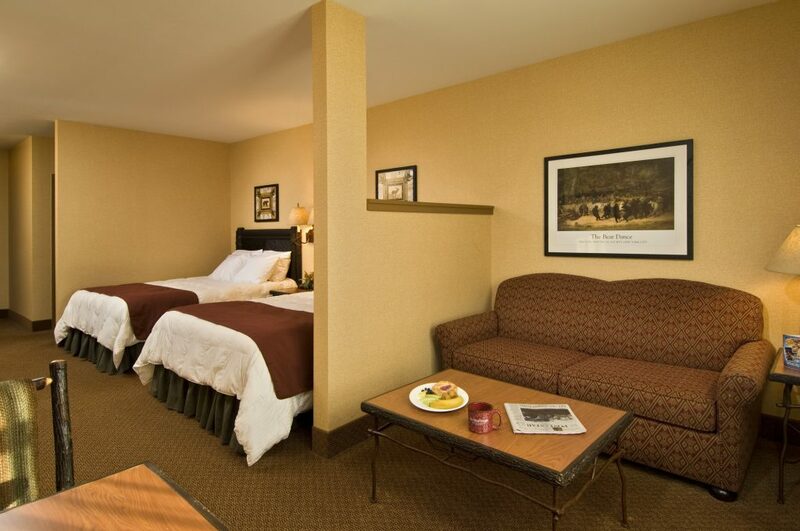 Take advantage of this hot summer offer Six Flags Great Escape Lodge. 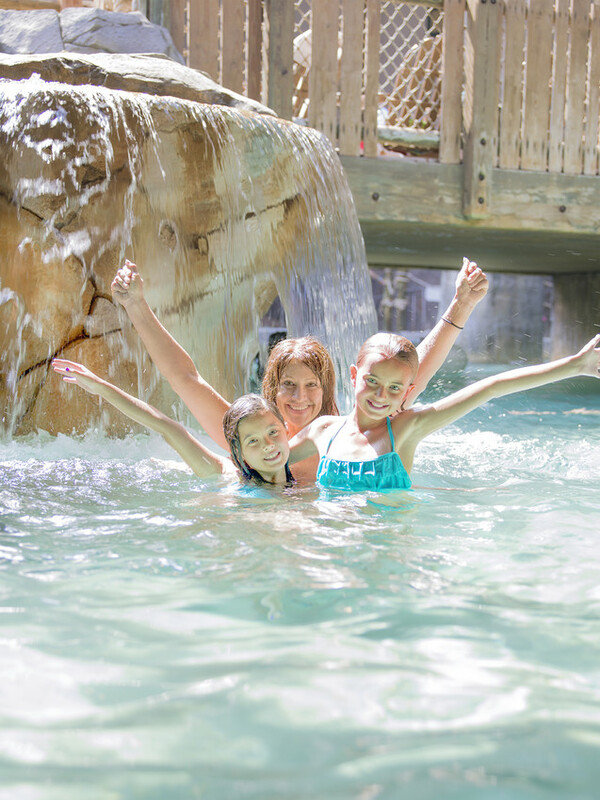 Splashing fun and plenty a thrills await! Book a two-night stay and we will give you a third night for FREE. With the money you save, you’ll be able to spend it on arcade tokens, spa services, or meals at Johnny Rockets. To book this package, click the button below or use promo code FREE. Offer valid on a three-night stay from June 11 – July 29, 2019; must book by April 30, 2019. Select dates have limited availability, subject to possible sell-out and may be terminated without notice. Offer based on four registered guests per room. Offer limited to select suite types only and cannot be combined with any other offer or previous reservation. Access provided to The Great Escape theme park only during your stay. Reservations department can be reached at (518) 824-6060.